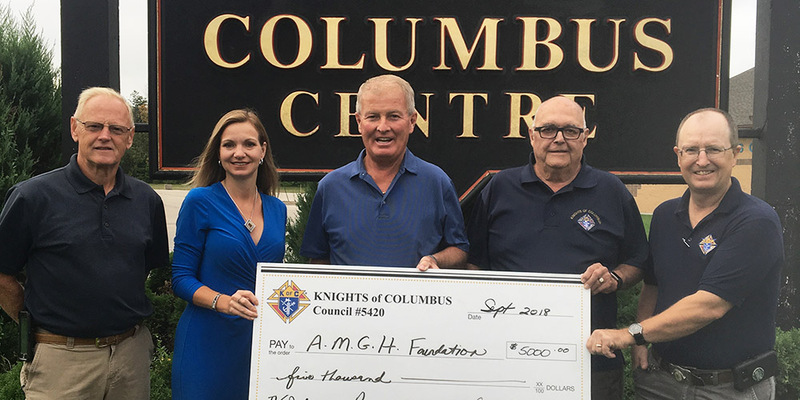 SEPTEMBER 21, 2018 The Goderich Knights of Columbus have a made a generous $5,000 donation to the AMGH Foundation, towards the purchase of new IV Infusion Pumps at the Alexandra Marine and General Hospital. Last year, the AMGH Foundation set out to raise $300,000 to replace all of its current IV Pumps. An Intravenous Pump is used to administer medications, nutrients, blood products, and fluids to patients. The pumps allow a patient to safely receive fluids, blood products and nutrients in the precise amount and time they need. Many of the existing pumps require regular maintenance and are not current with the technology available. Thanks to a purchasing system with other hospitals, AMGH will be able to replace all of the IV Pumps for approximately $200,000. “With the Knights of Columbus’ generous donation, we are now within $11,000 of the needed $200,000.  We are only able to reach our fundraising goals, and support the patient care equipment needs of the AMGH, with the generous and continued support of our community” shared Shannon LaHay, AMGH Foundation Executive Director. John Glazier, Jim Shanahan, Tony Denomme, and Peter Van Diepen, of the Knights of Columbus present a $5,000 donation to Shannon LaHay, AMGH Foundation Executive Director.